An estimated one in five mobile search inquiries are now originating from voice searches, otherwise known as “smart speakers”, such as Amazon Echo and Google Home. While the popularity of these speech-activated devices is predicted to grow throughout 2018, many have started to realize the effect voice search will have on SEO. Because the human voice initiates these speakers, users are getting accustomed to getting search engine results only using their voices and ears. Many anticipate this trend toward voice-activated search results will substantially alter the types of search queries people make, which will in turn transform the approach toward search engine results pages (SERPs). As this trend persists, we are sure to see a climb in featured snippets, which are the results read out loud as a response to voice search inquiries. Creating snippets of content focused on the conversational questions people ask can improve the chances of your site appearing in voice searches and can also boost the potential for your site to emerge in a Google Featured Snippet. Search queries conducted on mobile devices now exceeds that of desktop searches, so it’s no surprise Google has decided to make 2018 the year it will officially shift to mobile-first indexing. In other words, Google will establish and rank its search results in accordance to mobile content, even if a search is done on a desktop. To prepare for the upcoming switch, spend time implementing mobile SEO strategies, such as making sure your website has a responsive layout, checking page load speed, and assuring all content is 100% mobile-friendly. Filtering out falsified information can be a challenge, but Google has recently made strides in attempting to weed out fake news. In 2015, they published a paper on the method known as the “Knowledge-Based Trust”, which is a way of determining the quality of web pages based on factual precision rather than inbound links. The knowledge-based trust system would downgrade sites publishing fake news on a regular basis. It’s unclear whether or not this method will be enough to conquer the problem of fake news, but Google is serious about ensuring factual accuracy – indicating truthfulness is likely to become a ranking factor at some point in the future. To ensure your website is free of fake news, feature only top-quality content, always check posts for accuracy before sharing, and make sure any sources are verified to the best of your ability. Google has been pursuing personalized search results, using personal search rankings, location, and other data to cultivate a more personalized SERP, and many predict that individualized customization will alter the ways search engine ranks are formed. 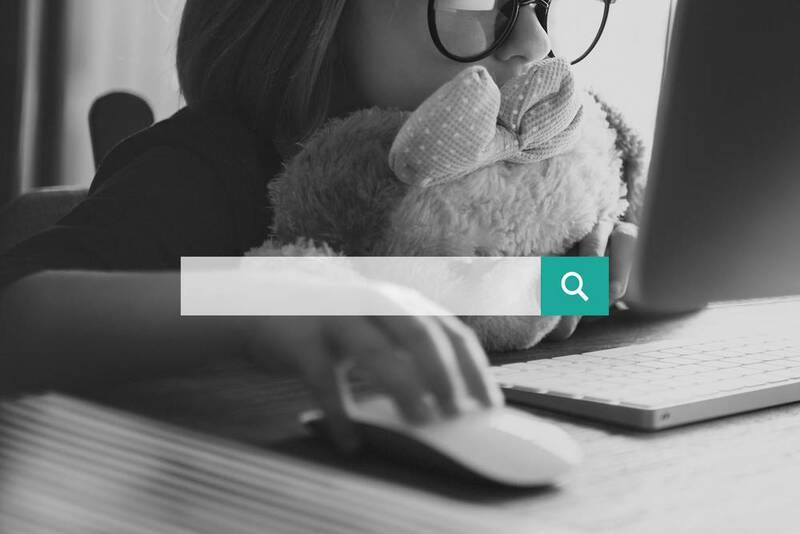 In hopes of appearing in the most search results possible, put effort into ensuring your site emerges within the top results of the unbiased SERP. So if a searcher clicks your link, you will automatically become a part of their history, which heightens the chance your site will appear as a top result of the user’s future searches. Move your business to the top of the list by hiring a dedicated SEO specialist. Toledo SEO for Growth can help you achieve your business and SEO goals. Let’s get to work. Call (419) 540.4437 or contact Toledo SEO for Growth to get started today.